The Apex Court collegium, has reportedly started the circulation method for appointing Judges, accepting the suggestion put forth by Justice J. Chelameswar, who had refused to attend collegium meetings unless greater transparency by recording decisions was ensured. The method would now require the collegium members to record their reasons in writing for approving or rejecting a recommendation. Sources were quoted as claiming that Justice Chelameswar was now informally participating in collegium meetings, considering files after they had been vetted by the other four Judges. The circulation method is currently being employed only for appointments to the Apex Court, because any recommendation requires approval of all five members of the collegium. Appointments or transfer of Judges to the High Courts are however approved by a collegium which comprises of the Chief Justice of India and two senior-most Apex Court Judges. 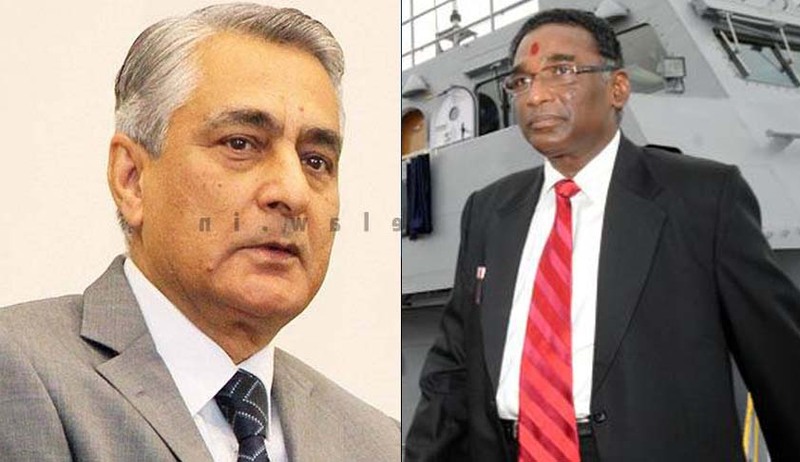 Approval by Justice Chelameswar, who is the fifth in the collegium hierarchy for appointments, is not required for making appointments to the High Courts of the country. He would however have a say in appointments to the High Courts after January 3, when Chief Justice Thakur demits office. By then, the second senior-most Judge, Justice A.R. Dave, whose tenure ends later this month, would have retired too. Justice Chelameswar had refused to attend the collegium’s meetings, as long as its deliberations were kept under wraps. He was the lone dissenter in the NJAC judgment delivered by the five-Judge Constitution bench in October last year. He not only upheld the NJAC law, passed by Parliament, but found the Collegium system of appointments lacking in transparency and effectiveness. Subsequently, however, he joined the rest in the consequential judgment on the Collegium, delivered in December, because it sought to improve the Collegium system.